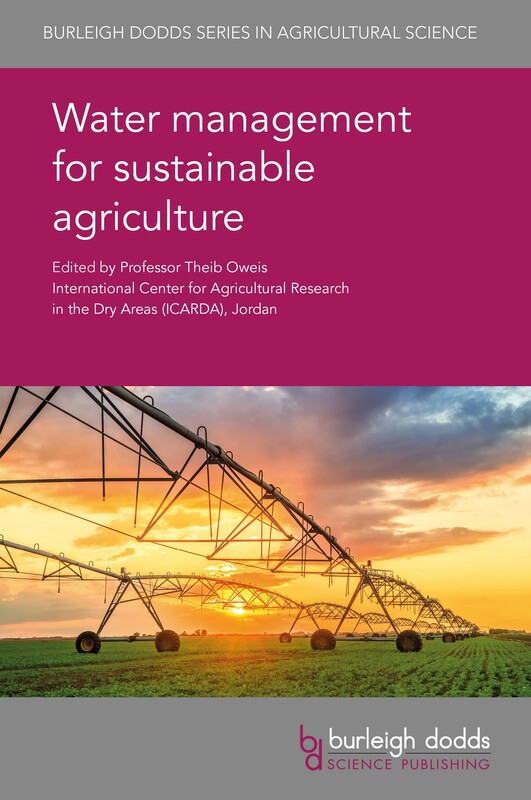 Professor Theib Oweis is Director of the Water, Land and Ecosystems Program (WLEP) at the International Centre for Agricultural Research in the Dry Areas (ICARDA). He is a jointly appointed Distinguished Professor - International Platform for Dryland Research and Education at Tottori University, Japan. Professor Oweis is widely regarded as one of the world’s leading authorities on water management in agriculture.